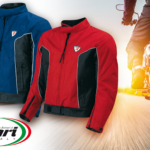 The Bottari full rainproof suit is the complete rain and windproof suit for comfortable riding even in difficult weather conditions such as rain or wind. 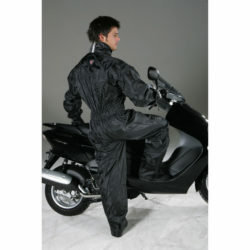 Wearing this waterproof suit you will be sheltered from rain and wind while you are riding. 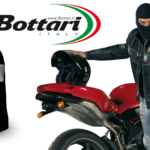 The format of this suit allows you to wear it comfortably in both motorcycles and scooters. The protection offered by this suit is also optimized by the fact that, being a full suit, the possibilities of infiltration of water and air are reduced compared to a clothing that provides separate jacket and trousers. Thanks to the elastic band placed at the waist it is possible to improve the adherence of the suit to the bust. The greater adherence to the bust will make this suit more comfortable while riding. Thanks to the high collar you will have a good shelter from water and wind, completing the protection of this suit. 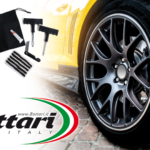 The sturdy but light material of which it is made allows to fold it easily reducing the overall dimensions. 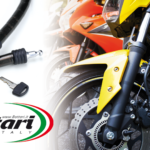 You will then be able to take it with you during trips and excursions, keeping it comfortably in bags, backpacks or in the compartment under the scooter seat. In this way you will always be ready to face sudden changes of weather with sudden rains and intense gusts of wind. 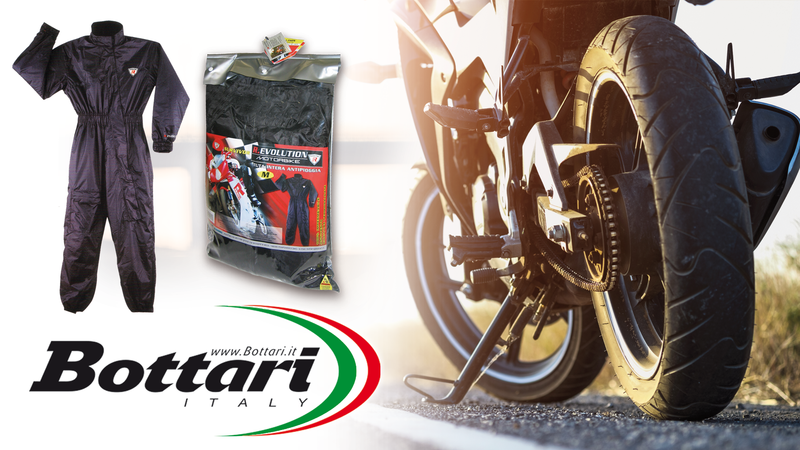 Wear the Bottari rainsuit and travel on your two wheels, whether it be motorbike, scooter or bike. 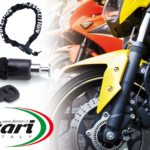 All clothing for motorcycles and scooters is in the appropriate category MOTORCYCLE ACCESSORIES.